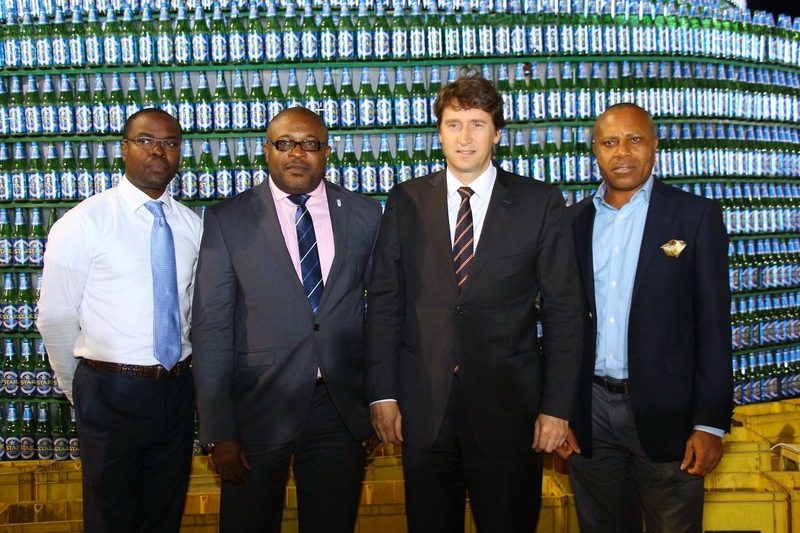 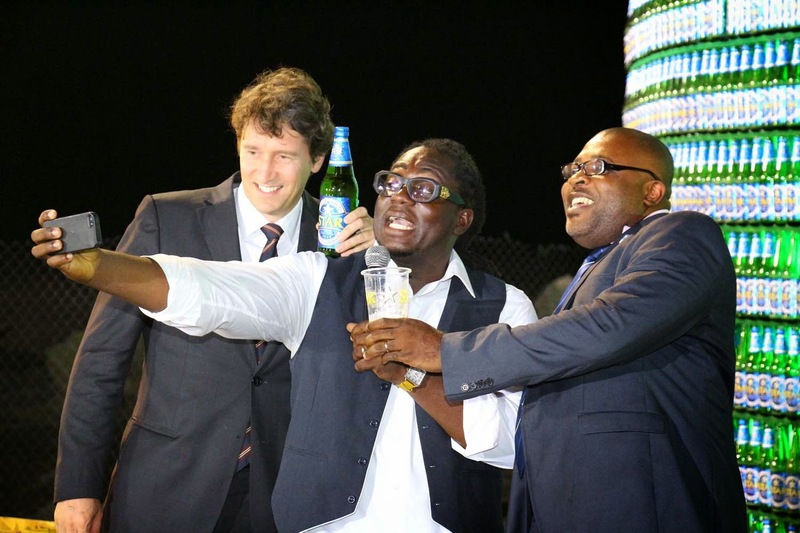 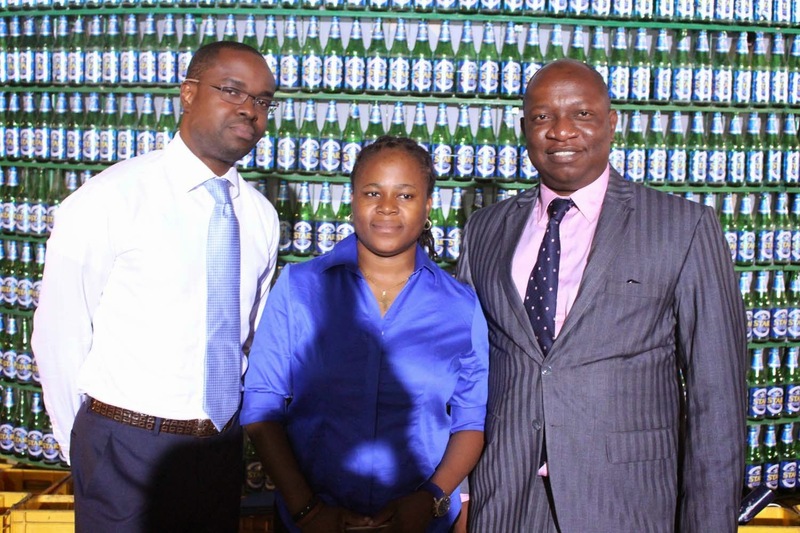 Nigeria’s leading brewer, Nigerian Breweries has unveiled its innovation, “Star Bottle Tree”. 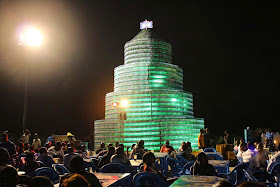 The Star Bottle Tree, situated at Star Beer Village, Bar Beach Stretch Victoria Island Lagos, is made with 8,000 bottles and is the largest bottle tree in the world. Attention grabbing and stunningly made, it is a first of its kind in the country, symbolizing greatness and the enterprising Nigerian spirit personified by Star Lager, the country's leading beer brand. 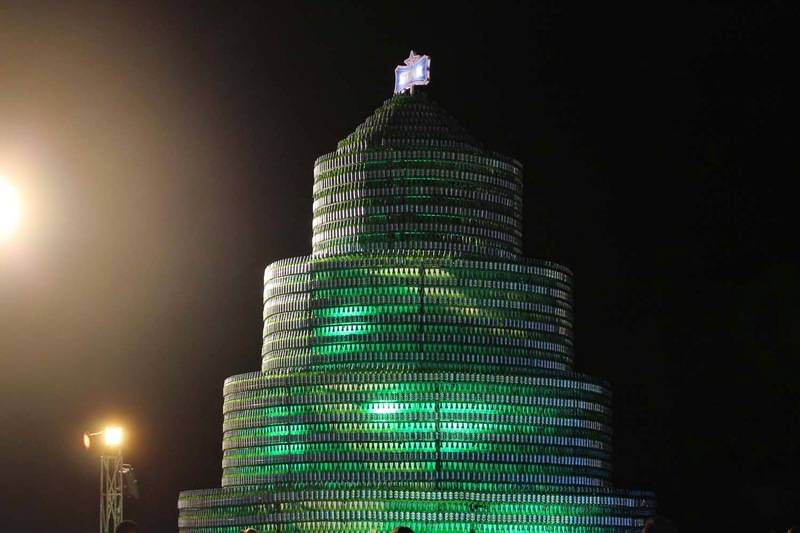 Lagosians took part in the record-breaking feat by submitting empty Star bottles, which were put together to build the tree. 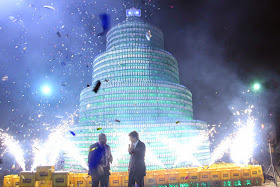 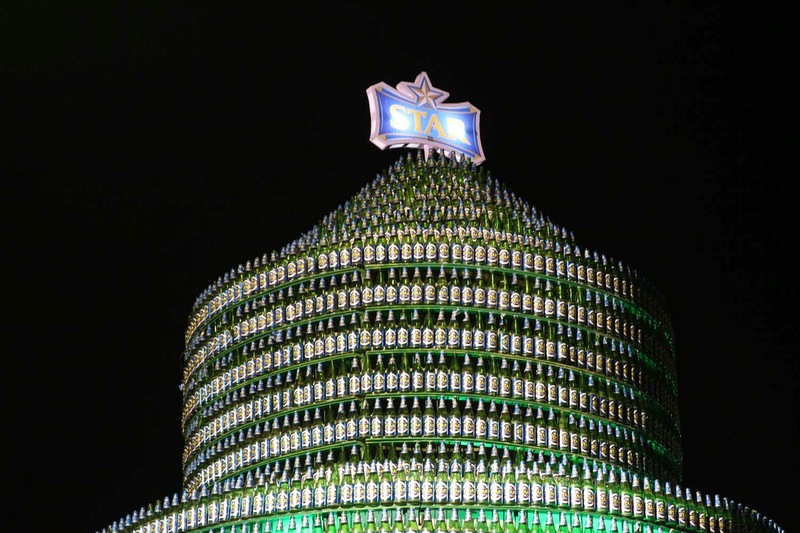 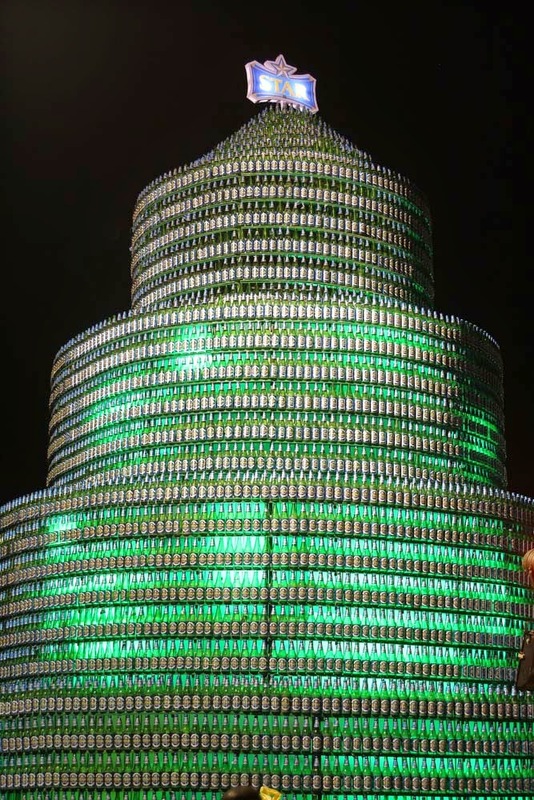 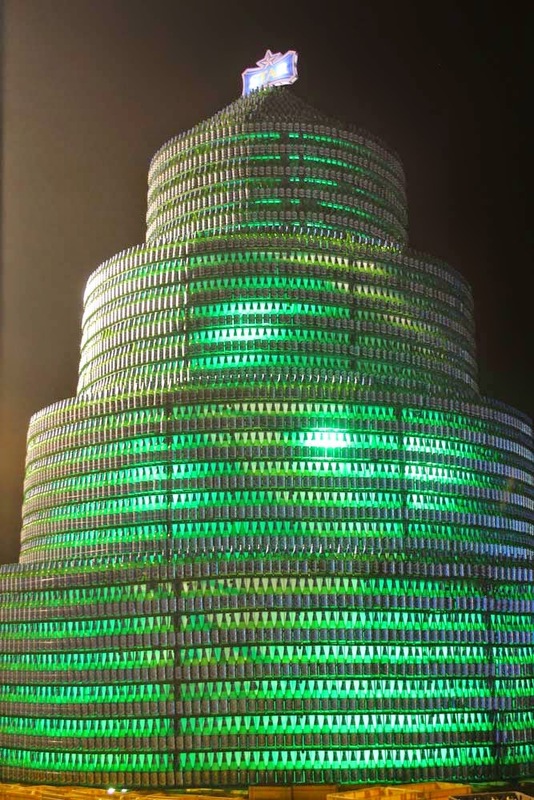 The Star Bottle Tree aims to break the current World Record of 1,000 beer bottles being held by the Chinese city of Shanghai. 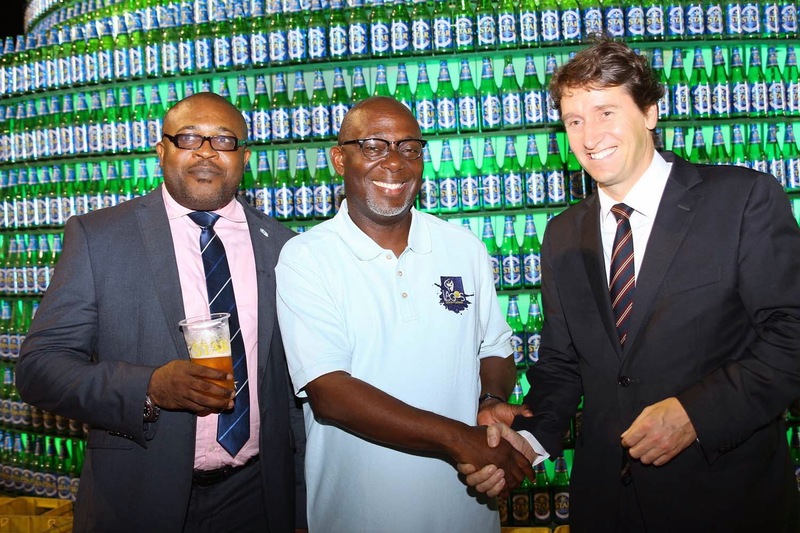 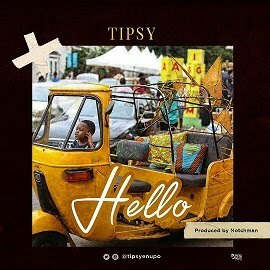 “This is another achievement by Nigerian Breweries Plc, which has become a forerunner in creativity and innovation over the years. 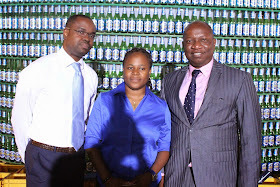 Star Lager is an exciting brand, which strives to reach its consumers on enthusing platforms such as the Star Beer Village and also with the Star Bottle Tree. 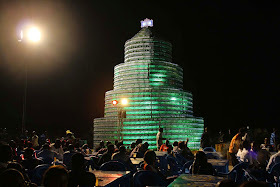 It’s the festive period; season of fun and unlimited excitement and Star Lager has put everything in place to ensure fun seekers are relaxed, entertained and refreshed. 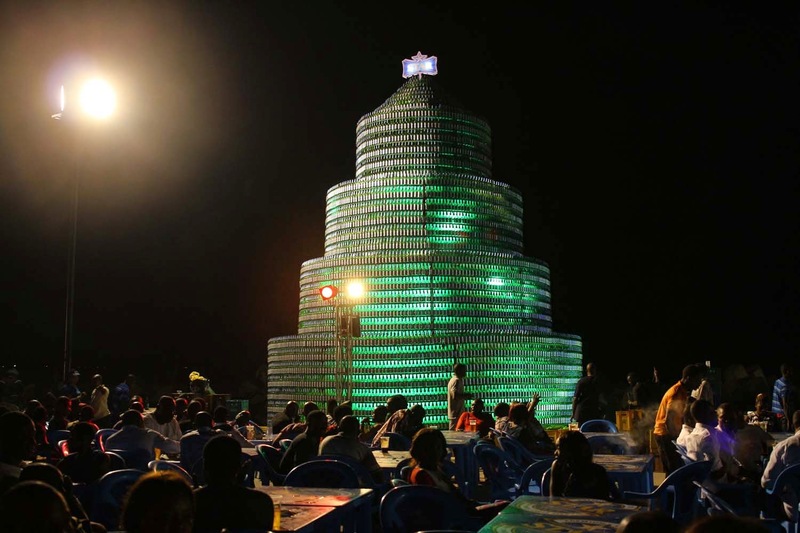 The Star Bottle Tree is a first of its kind in Nigeria. 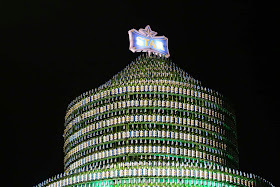 The enormous size is perhaps a first of its kind in the world. 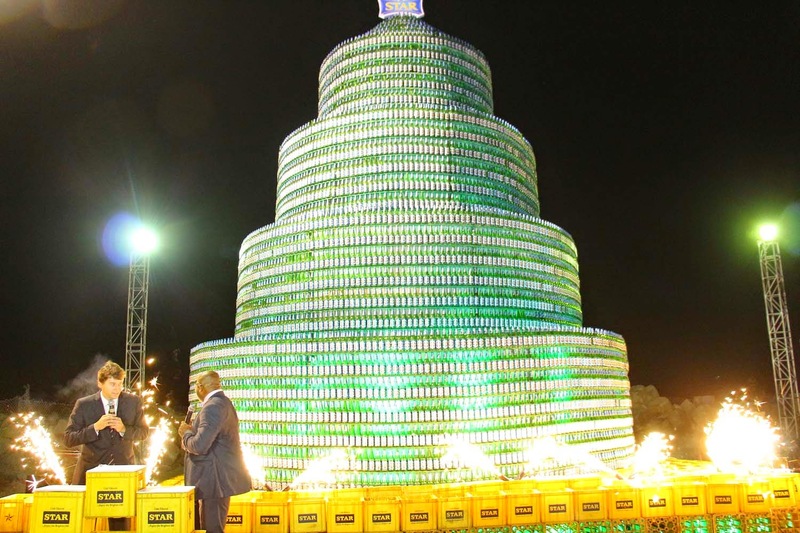 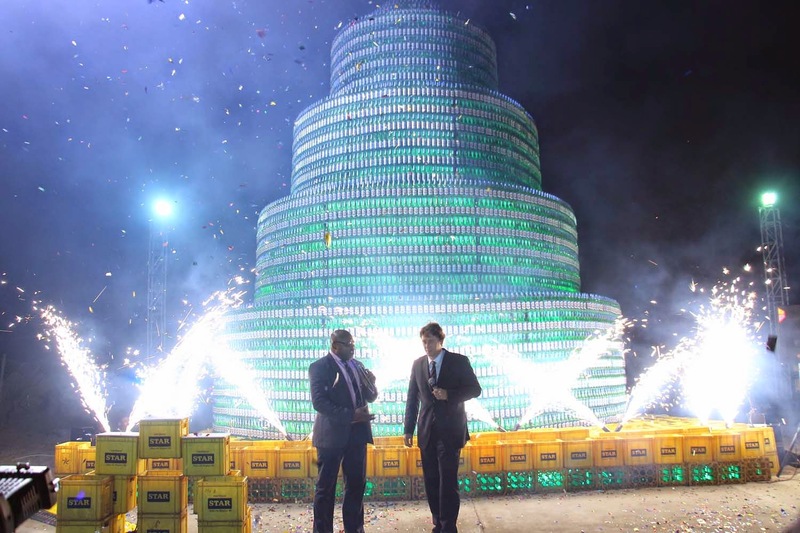 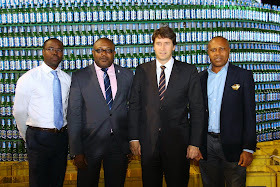 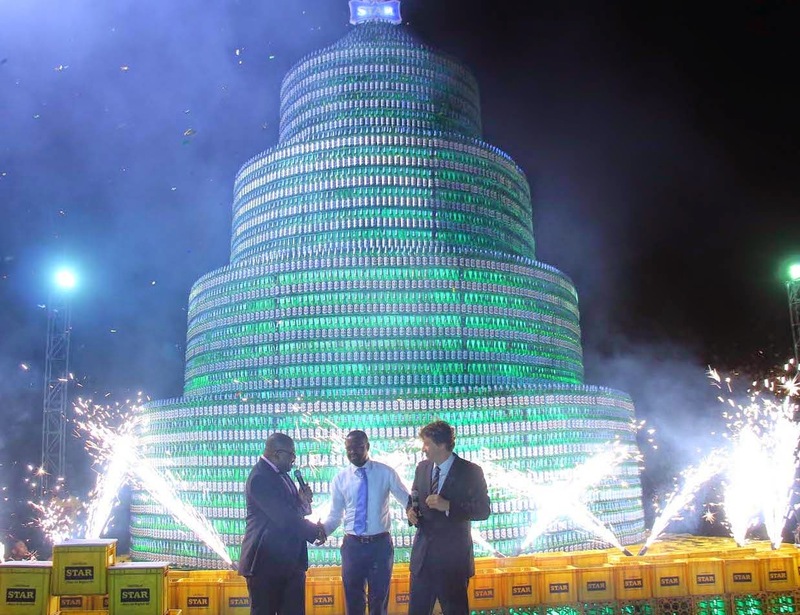 We are very excited about the Star Bottle Tree; People can enjoy the tree, which stands as an iconic landmark in Lagos, Nigeria and across the world shining into 2015” Marketing Director, Nigerian Breweries, Mr Walter Drenth said at the Star Bottle Tree unveiling. 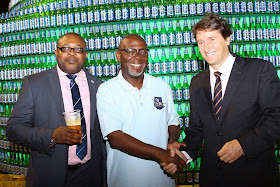 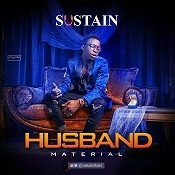 Other guests present at the event include Corporate Media and Brand PR Manager, Nigerian Breweries, Mr. Edem Vindah, Marketing Manager Star, Goldberg & Export NB PLC Mr. Tokunbo Adodo, Brand Manager Star Lager Obabiyi Fagade, Comedian Lafup amongst others.